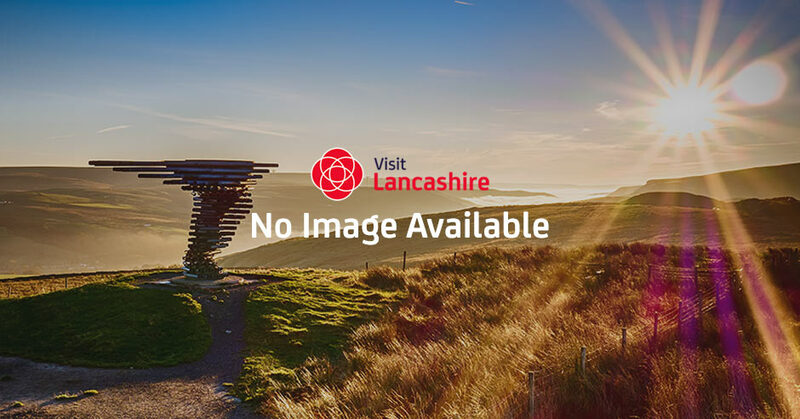 Lancashire is a county of contrasting landscapes, diverse heritage and plentiful food and drink - what's not to love? Whether it is a candlelit dinner for two in a cosy country inn or sinking into the bubbles of a hot tub with a glass of fizz, Lancashire offers the perfect backdrop for a romantic getaway. Go on, treat your loved ones and yourself! Planning a break away and want food to be the main attraction? Here in Lancashire we will leave you spoilt for choice.